MOTIVATING AND FOCUSED, THIS IS FULL POTENTIAL, ACHIEVED! 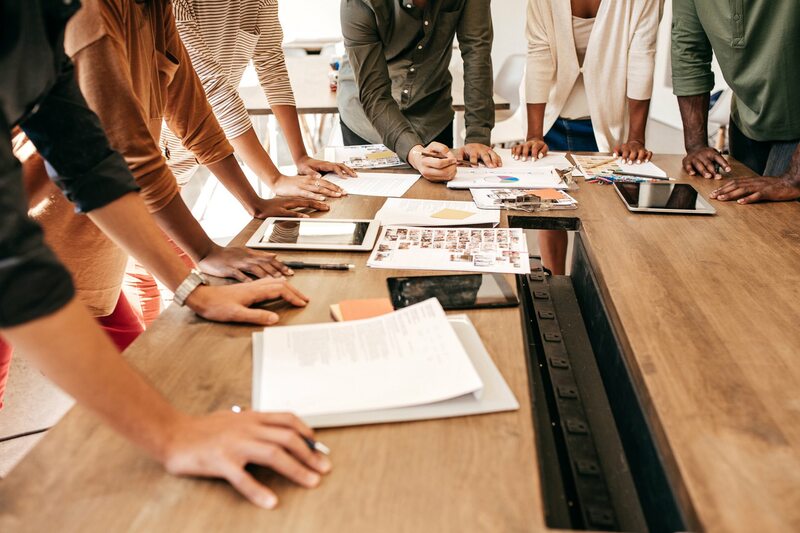 A proven model for success, Camilita’s signature corporate sales training program, 7 Steps to 7 Figure Sales®, is a transformative series of talks, conferences and seminars that set attendees up for maximum sales performance and results. Where others training systems are lacking, Camilita explodes into areas that have been overlooked, filling that missing gap for unstoppable results. Camilita hated sales! In fact the first person who tried to sell her into the direct sales industry got a right old telling off! However, because sales represented what Camilita could achieve in life, she joined a direct sales company, got involved in corporate sales and in just 1.5 years, Camilita became an ‘Award Winning’ European Sales Executive and continued to be for 7 consecutive years. Camilita lead a sales force of thousands in 30+ countries and amped up sales of over $20Million. Camilita became a European Top Enroller and Business Builder and was featured every year in Celebrate Business Magazine. 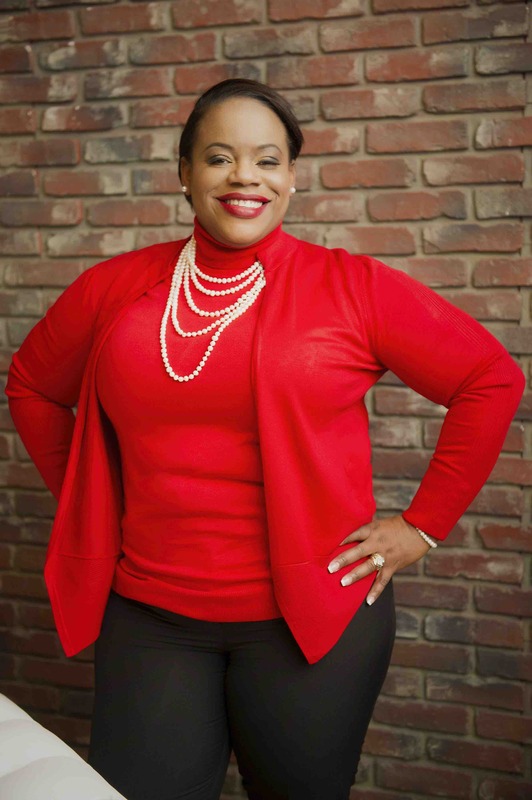 Camilita has lived in Spain, Germany, Trinidad, Netherlands and the UK so she understands different cultures and buying patterns that can truly support your sales teams and business growth. A proven business model, Camilita’s signature sales seminars and sales training programs light the path for your success. Where other training systems are lacking, Camilita explodes into areas that have been overlooked for unstoppable results in your business. Discover the New Ways of doing business that give you maximum profit regardless of what industry you are in or what your products or services are? Experience the difference between having a clear Customer Plan v Business Plan and how that translates into profit? Learn how to create a Winning Sales Formula that can quadruple your business? Discover…..If It’s Not Making Money, It’s Not Making Sense… Period! Get your staff to learn how to see a deal from a mile away? Learn Camilita’s 7 Steps to 7 Figure Sales® Program that can double or even quadruple your sales in 90 days? Step 1 – Prospecting. This is vital in your sales process as it is the first touch your potential client has with your sales team. Camilita teaches how and where to prospect depending on where you clients are. Step 2 – The KLTS® Principle. This principle is that people buy from people they feel they Know, Like, Trust and will get Support from after the sale. Step 3 – Sharing the benefits to your customer and being interested in YOUR customer’s needs not your product features. Step 4 – Follow up with precision! You have to follow up 8-12 times before your client sometimes responds but there is a system and there is a way. Step 5 – Asking for the sale. So many people fall short before they ask and just hope that their client will ask them to buy. Step 6 – Asking for referrals. Camilita built large sales teams using this principle and can teach you and your sales team how to do the same. Step 7 – Incentivise your prospects or clients. This is one sure way of getting new sales with little warm market effort. Works every time. 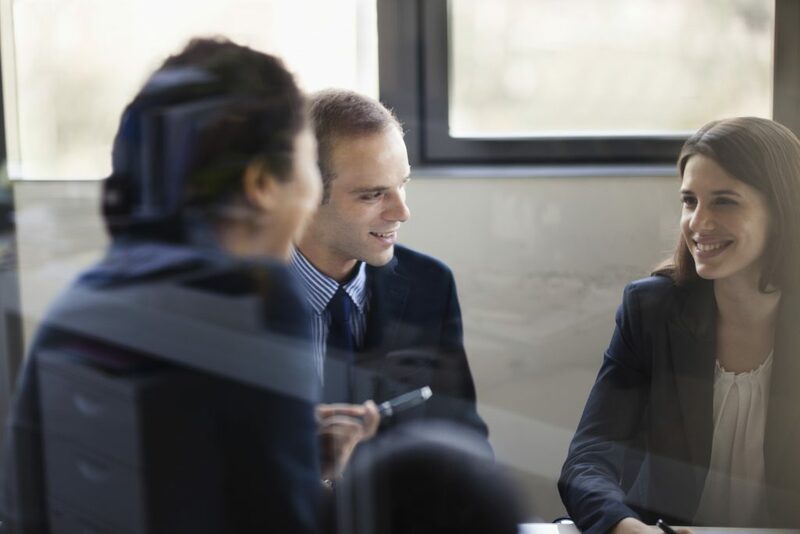 Where others sales training systems are lacking, Camilita explodes into areas that have been overlooked, filling that missing gap for unstoppable sales results. 1-hour success training per month with unlimited replays. First access to Camilita’s podcasts & online summits, plus unlimited access to the replays of episodes. Private Facebook Group to network with like-minded entrepreneurs. Learn Camilita’s 7 Steps to 7 Figure Sales® Training. Learn Camilita’s 12 Steps to Outperform Your Competition in Sales. Understand the difference between having a clear Customer Plan v Business Plan. Be clear on the techniques necessary to achieve your businesses potential. Create a workable plan of action over 90 day periods. 7 Steps to 7 Figure Sales® – a proven system for business growth. To use my HAMBAM Process to close more sales. How to double your referrals and contact list using my KLTS Principle. 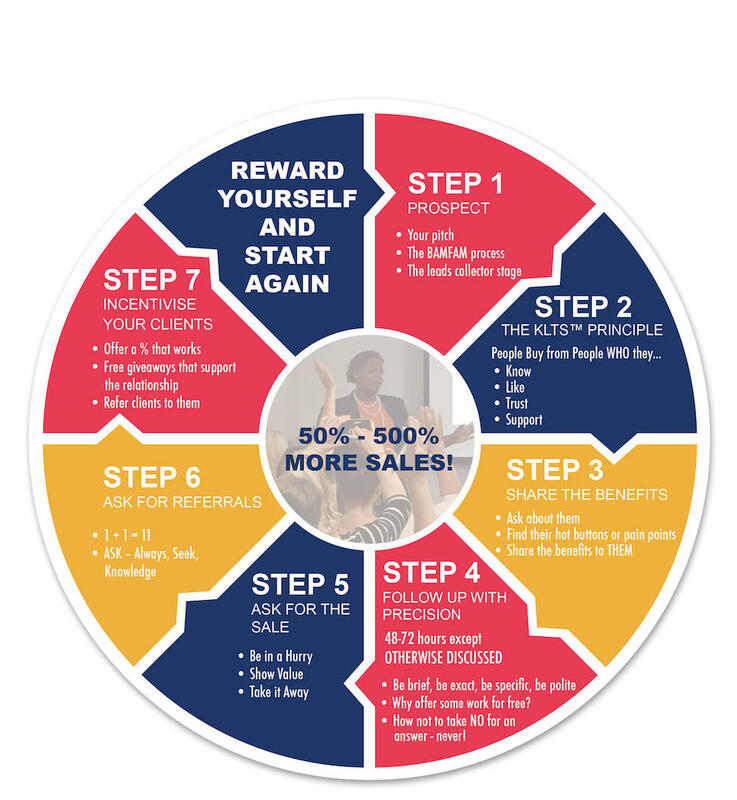 What is Level 5 in sales and how your business can get there. Over the last 15 years, from publicly traded companies to SME’s, Camilita has taught thousands about growing their sales. 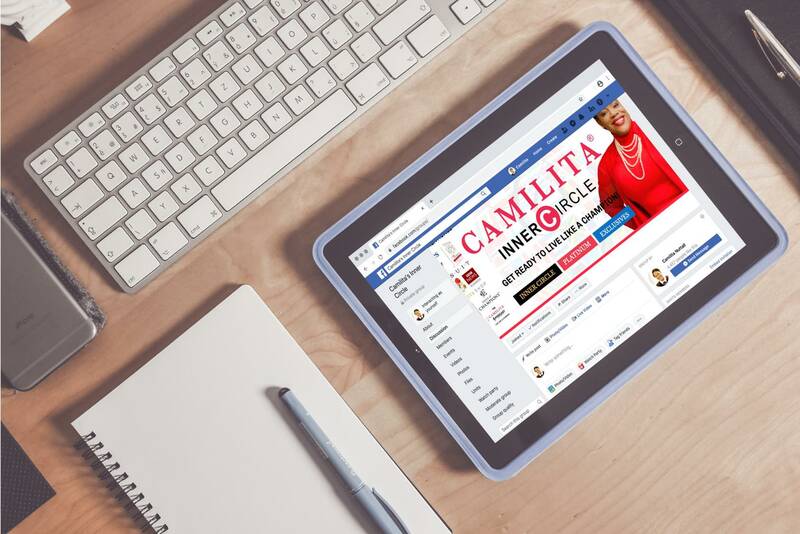 An ‘Award Winning’ top salesperson for seven consecutive years in Europe, Camilita lead a sales force of thousands in 30+ countries where she not only amped up sales of over $20Million, but directed the BIGGEST launch in the company’s history in Australia (from the UK) – so big that it was covered by NBC News in the USA. A proven, proprietary model, Camilita’s signature seminars and training programs light the path for success. Where others training systems are lacking, Camilita explodes into areas that have been overlooked, filling that missing gap for unstoppable results. There is a price you will pay for SUCCESS – are you ready to pay? You can either pay the price of success or the price of failure, but you have to pay it.